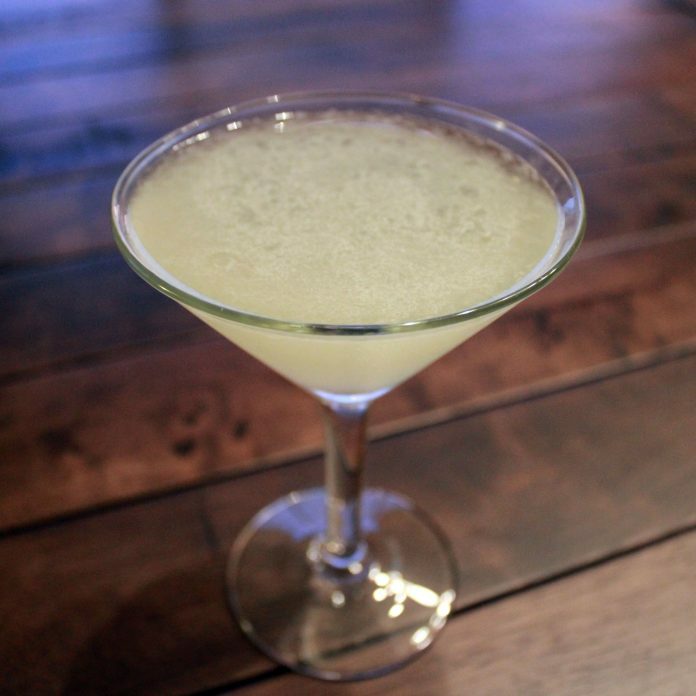 A daiquiri is any of numerous cocktails involving rum, citrus juice, and sweetener. Daiquiris are sometimes frozen (that is, blended with crushed ice), but need not be. I favor the frozen strawberry variety myself, though if I’m in the mood for a frozen rum-based drink, I’ll almost invariably opt for a piña colada instead. I don’t know why the Powers That Be designated July 19 as National Daiquiri Day, but if you’re trying to choose a cocktail today, a daiquiri is as good a choice as any.